Decks have firmly established themselves as Australia’s way to enjoy the outdoors. Thankfully for Mickleham residents, the professionals here at Brisk Landscaping have been providing clients with premium landscaping and deck creation services. If you want to work with the professionals, then why not get working with us today! Consistently stylish and trendy. Can be adapted and changed to suit latest trends. Why choose Brisk Landscaping for your deck? As the premier landscaping team in Mickleham, there are a just a few fantastic reasons why you should be using Brisk Landscaping to design and build you deck. Only the best materials to ensure long-lasting results and endurance. 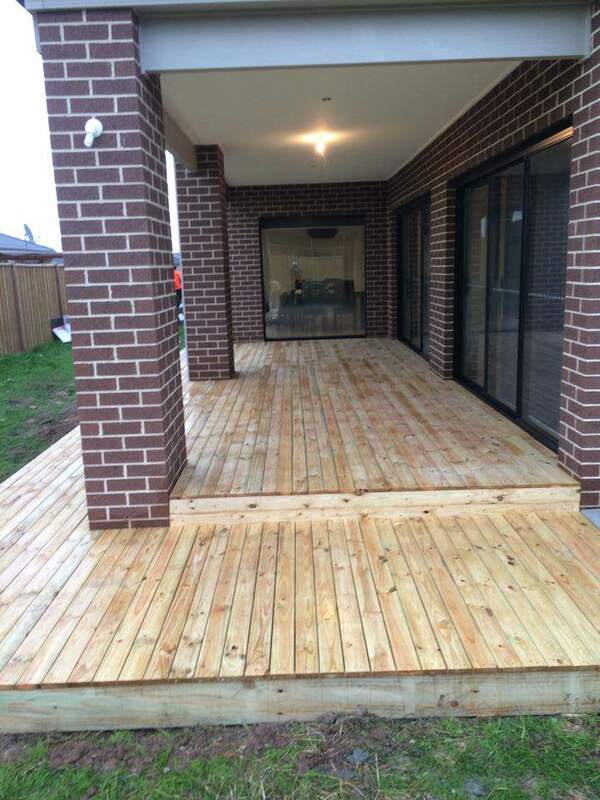 To get your deck project started, it’s time to get in touch with the team here at Brisk Landscaping, Mickleham’s best landscaping company! Contact us today!